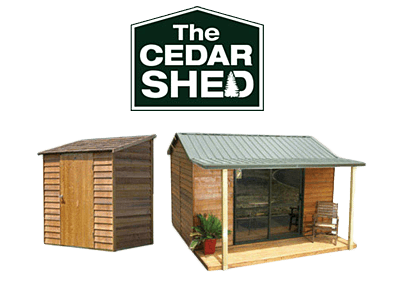 Customise your shed & order online, call us to talk to a shed expert or come & see us instore. Full assembly service available, nationwide delivery. Over 200 sheds with a huge range of colours, sizes & customisations! 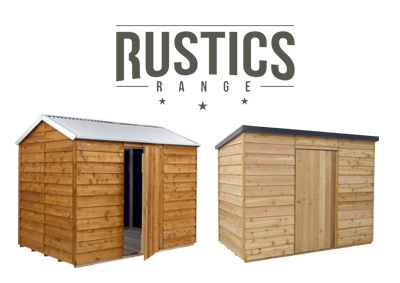 8 Brands, from steel framed or wooden framed steel sheds to full timber sheds! 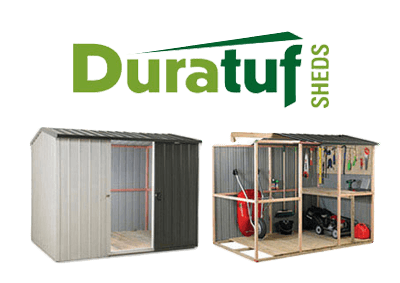 We sell steel kitset sheds from Galvo, Garden Master, Smart Store, Duratuf, Cedar Timber Sheds, and Pinehaven. 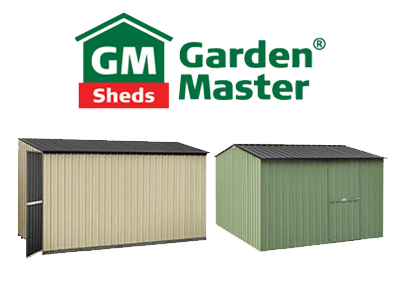 From cheap to fully customisable coloured steel garden sheds. 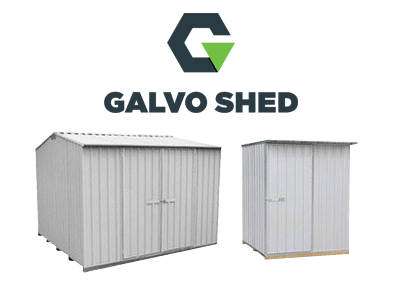 Every shed we sell is made in New Zealand. 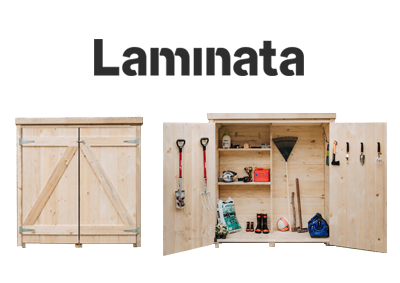 If you are looking for a Garden or Tool Shed in Auckland, look no further, we have great prices, and nationwide delivery from the factory to your door, for a flat fee. 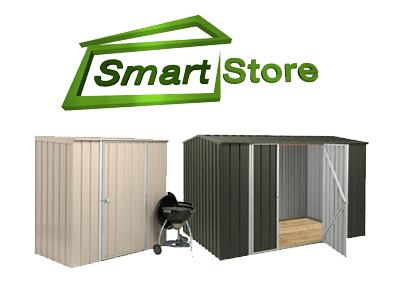 We can deliver a shed New Zealand wide! 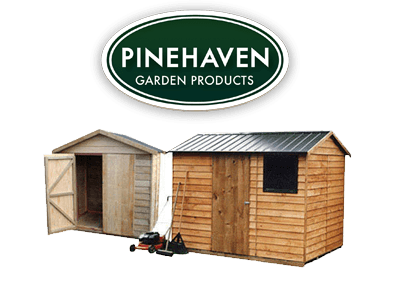 We have a wide range of sheds on display at our yard, click here to check them out! of colours, sizes & customisations! APRIL SALE – Save 10% plus more!